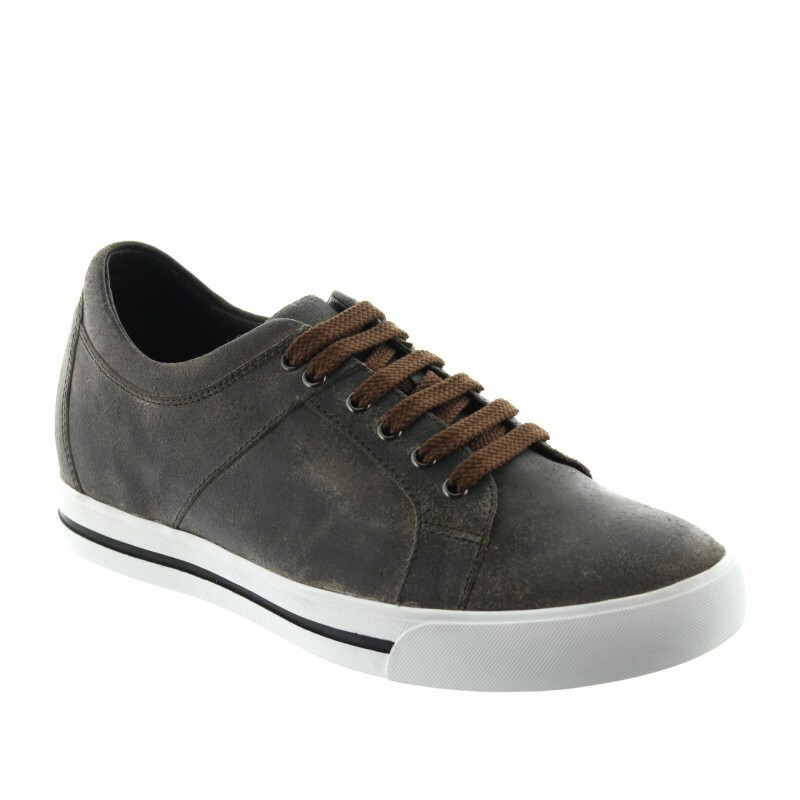 This timeless all year round sneaker will never get out of style. 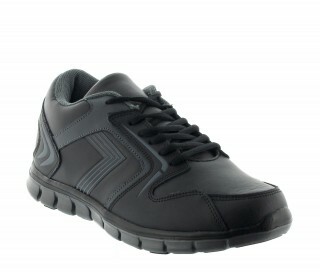 You will appreciate its sublime robustness and comfort. 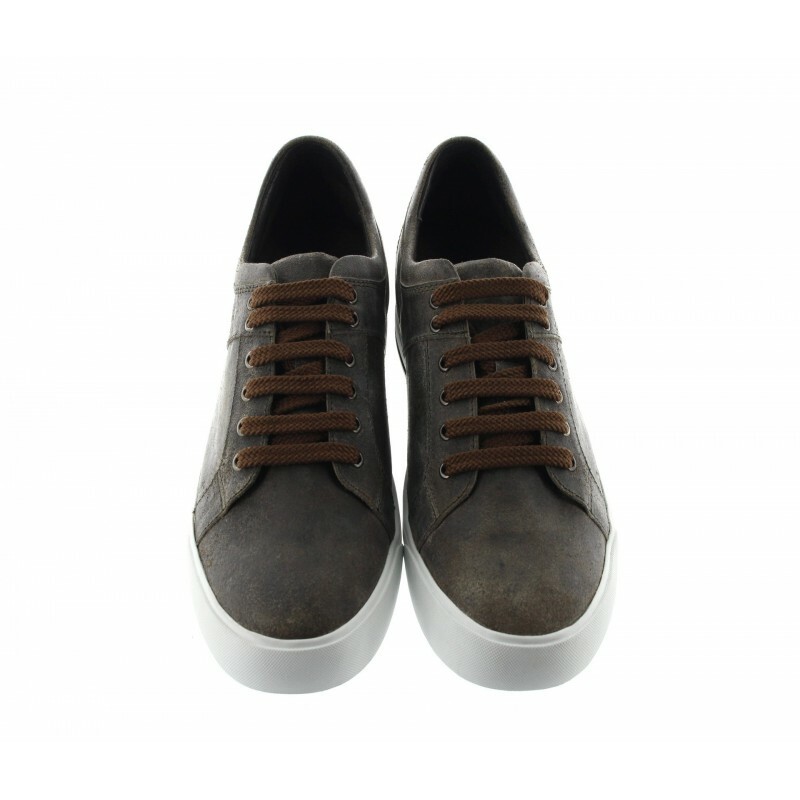 Of soft leather, sober finishings and a smart concrete colour. 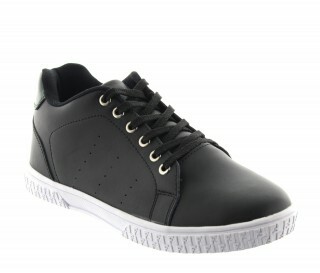 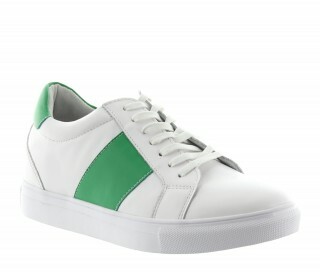 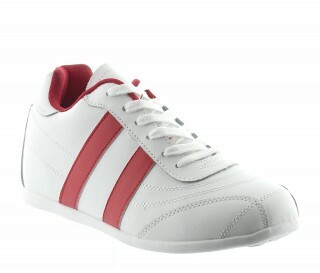 Its big white sole adorned with a black line adds a particularly trendy touch. 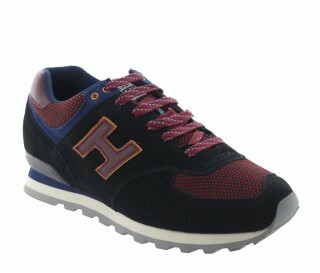 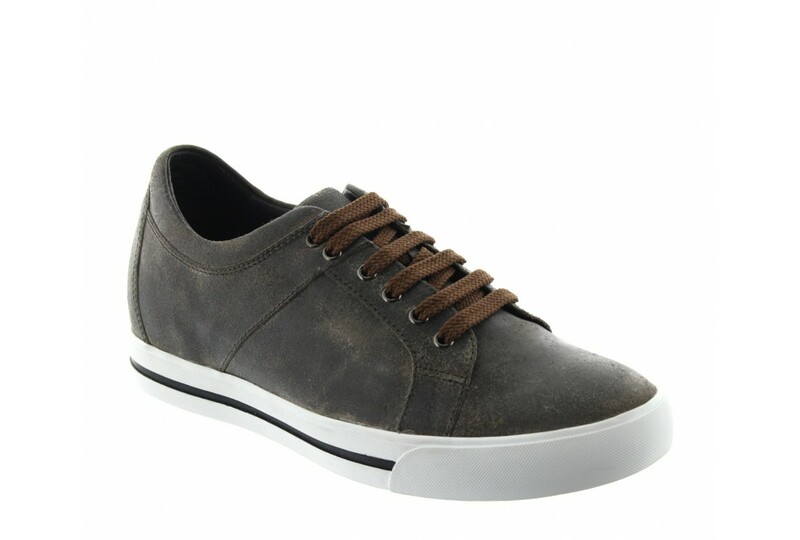 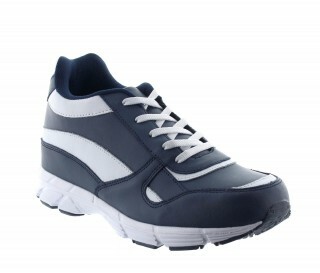 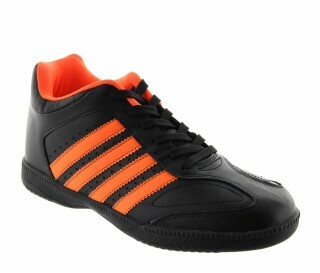 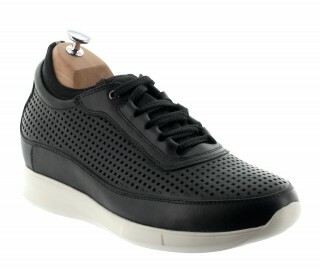 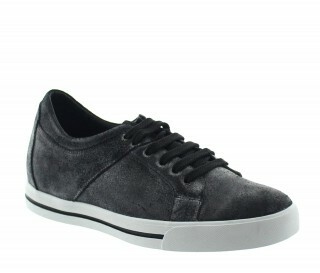 Leather upper, leather insole, synthetic sole. 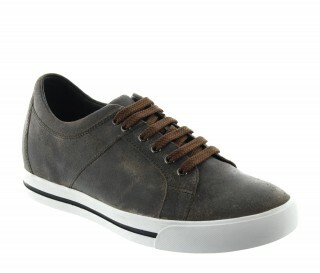 Avaiable in 4 colours: Brown, Black, Anthracite, Grey.